NuAlliance Insurance Group was founded by James W. Sullivan. Prior to this, he held several high level positions in the insurance industry before deciding to establish his own firm. Throughout his career he has worked with thousands of accounts in every industry imaginable. 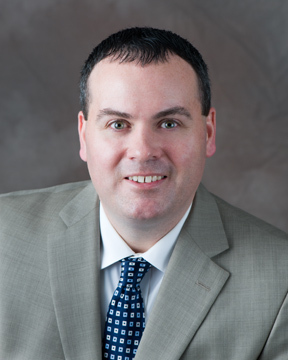 His experience and expertise in all areas of insurance, affords his clients the ability to make NuAlliance Insurance Group their full-service insurance provider and partner. NuAlliance Insurance Group aims to offer comprehensive coverage, at a competitive price, that meets the demand and insurance needs of our customers. Our customer philosophy is simple; whether you are insuring your automobile, home, family or business, we want to establish a successful partnership with you that respects your interests and goals, and exceeds your expectations of service, price and expertise. We know the only way to truly establish a long term partnership with our clients is to provide the highest level of service and professionalism. We pride ourselves on our stellar record of customer service and integrity and look forward to designing a custom insurance solution that meets your needs. Call us at (781) 769-5200 today to get started.